well-being and independent-living outcomes of every individual. I note what you say about the information you have received from local authorities about their experience of the transition process to transfer people’s future support to their social services provision. You will understand that without sight of this information it is not possible for me to comment, and I would therefore be grateful if you could pass any information on to me. However, I can report on progress on the transition to date, and the feedback we have received from local authorities through the periodic monitoring of the transition. future. 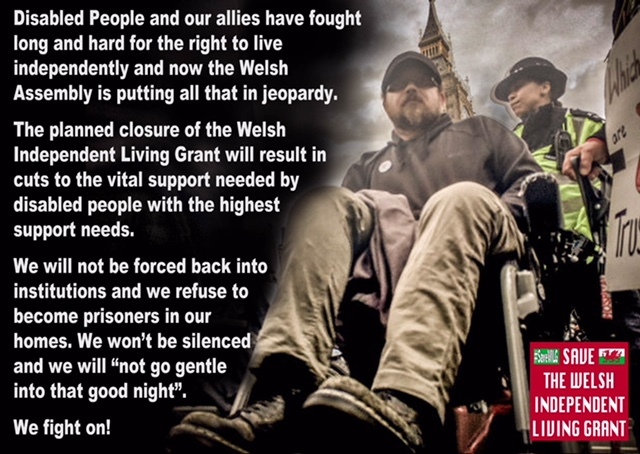 As a result, around 400 people have now gone on to receive their support from their local authority – nearly a third of the total number of 1,250 who were receiving ILF payments as at 31 March. 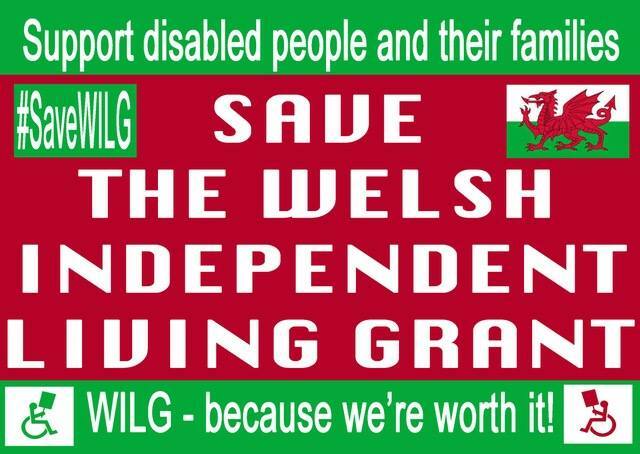 support from their local authority are receiving support similar to that they received from the ILF. Some people are receiving a slightly different level of support than previously and this includes people whose level of support has increased. Overall, local authorities inform us that no major concerns have been raised about the support received. Clearly there will be some individual circumstances where people will be uneasy about the nature and level of the support their authority considers appropriate in their case, but where this has occurred authorities are discussing this with the person concerned. would have had to receive this from their authority as part of the eligibility to receive ILF payments. 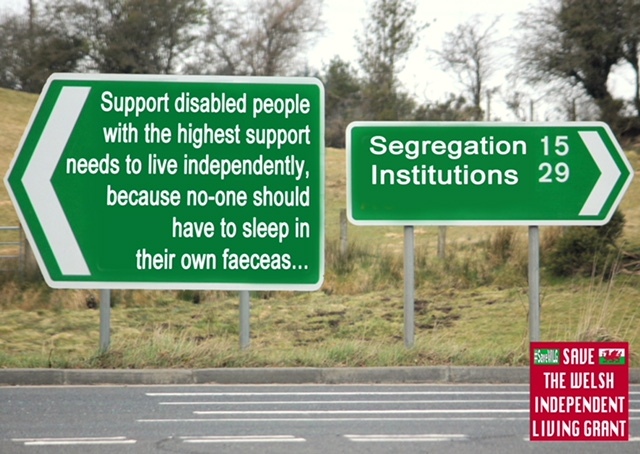 Implementing this change in a managed approach, with the two-year transition period we have put in place, has ensured there is an appropriate period of time in which individuals can consider and agree their well-being outcomes with their authority, and agree all of the support they require to deliver these outcomes, not just the support they previously obtained through their ILF payments. To facilitate this, the funding of £27 million a year, which is provided by the UK Government for this purpose, has been distributed in its entirely to local authorities on the basis of the level of grant funding they previously received. 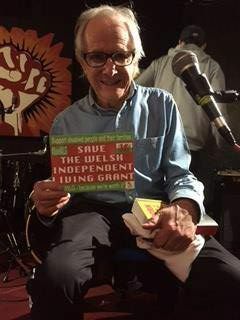 This is to ensure they have the level of funding they require to maintain payments to people while their future support package is agreed and provided, following which this funding can be used to meet the cost of that support package. 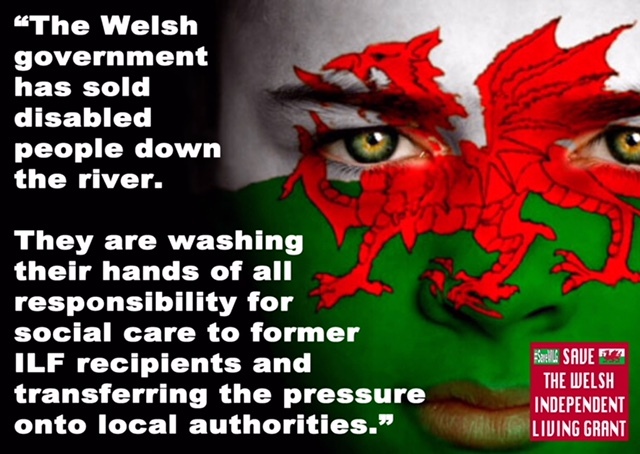 Independent Living and the All Wales Forum; a service user’s parent; and representatives from local authorities and the Welsh Local Government Association. As I advised the Chair of the Petitions Committee, David J Rowlands AM, in my letter to him of 14 November last year, which I believe you have seen, no formal minutes of the meetings of the stakeholder advisory group which considered this issue were made. Instead short summary emails were sent to members setting out agreed action points arising from meetings. The advisory group considered a number of potential options to provide future support. provision. 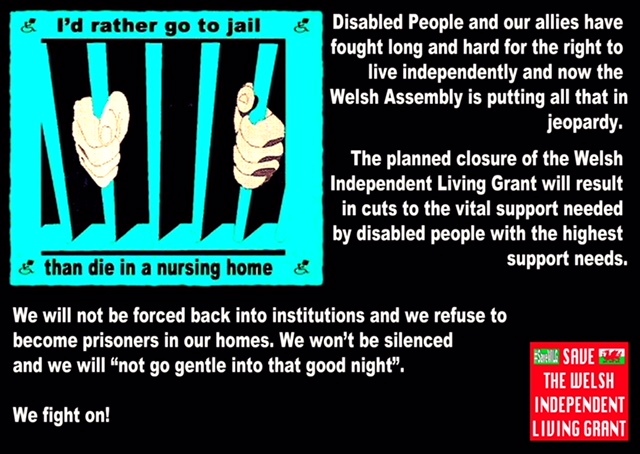 The advantages and disadvantages of each option were considered, in terms of its effectiveness to support people who had previously received ILF payments and its fit with supporting the larger group of disabled people in Wales who had been excluded by the UK Government from receiving support from the ILF following its closure to new entrants in 2010.
differing opinions on the potential options. Nevertheless, the stakeholder advisory group on balance favoured the option of future support being provided by local authorities as part of their social care provision. 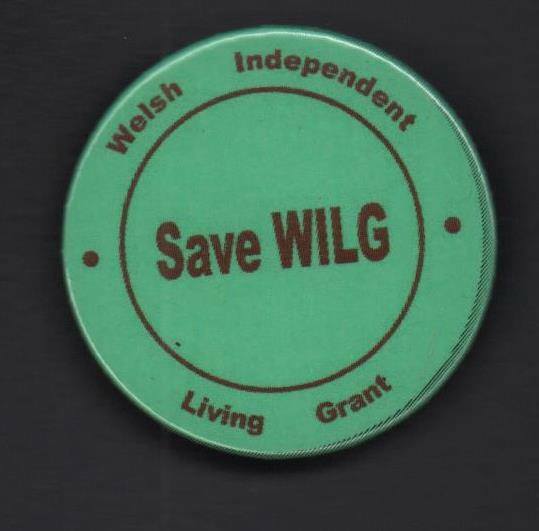 This it considered was, overall, the best way forward for individuals and the most effective way of utilising the limited funding available for their direct benefit. 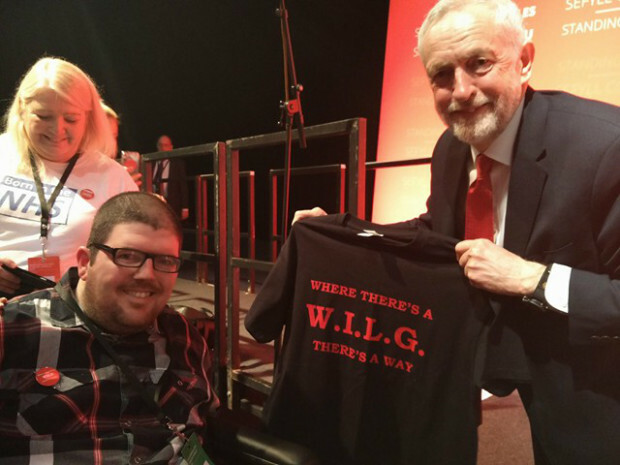 It also acknowledged that this matched the support other disabled people in Wales were already receiving and was in keeping with our person-centred ethos for social care being delivered through the Social Services and Well-being (Wales) Act 2014. 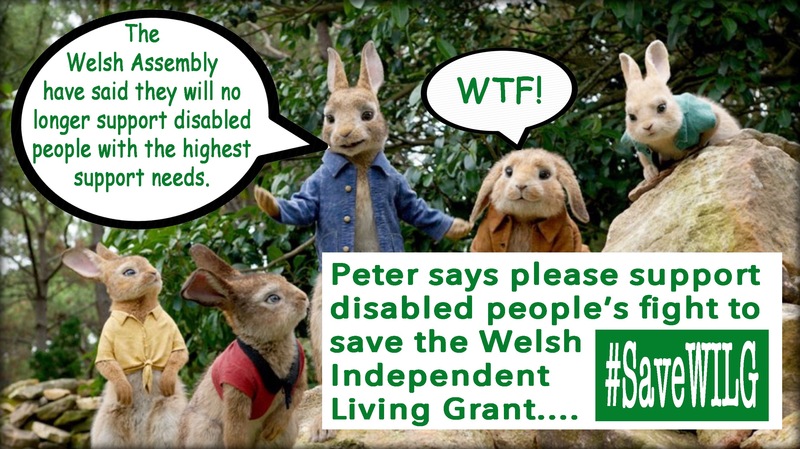 It therefore removes the inequitable two-tier approach which existed, with some disabled people receiving only support from their local authority while others could receive this in addition to dedicated payments from the ILF. At the time of this decision, and indeed since, no member of the group or any organisation represented on it has indicated they disagreed with the advice given to the then Minister upon which he made his decision. 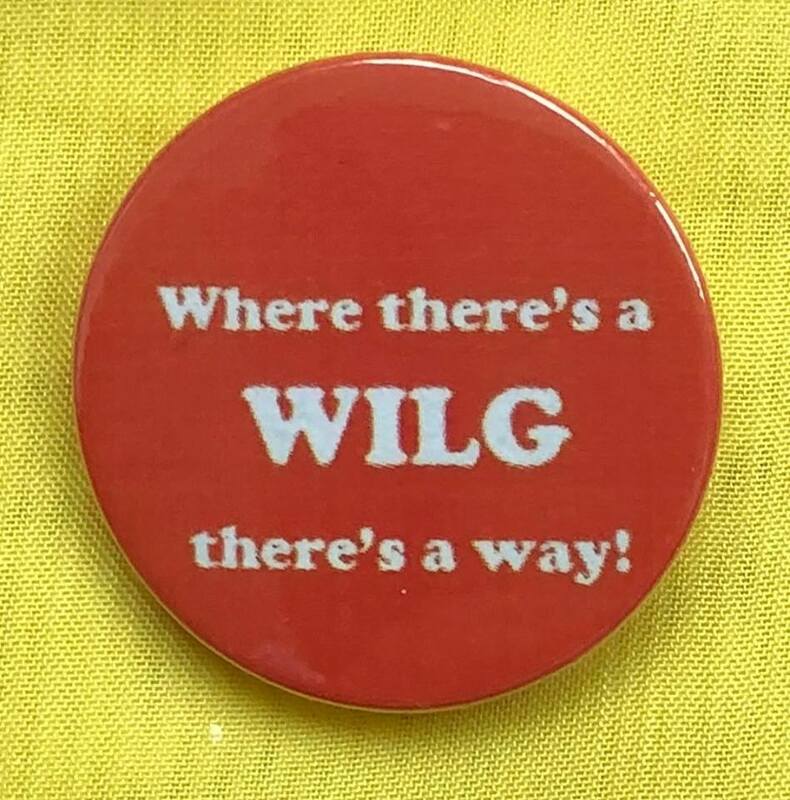 I am happy to agree to your request to meet to discuss matters relating to the WILG. I met you earlier in the year to hear your concerns, as outlined again in your open letter, and to explain how this decision was reached and the future action I am taking. It would be good to follow up on that earlier discussion. My Diary Secretary is, I believe, already in contact with you to arrange the details of this. In the meantime, I would be grateful if you would post this reply to your letter on your blog. 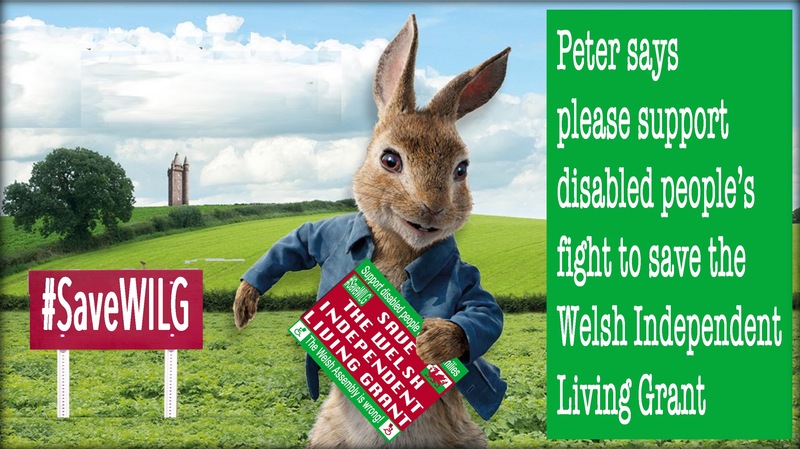 On June 5th, I am going down to Cardiff with 2 of my comrades to try to find out what on earth is going on with the Welsh Independent Living Grant. 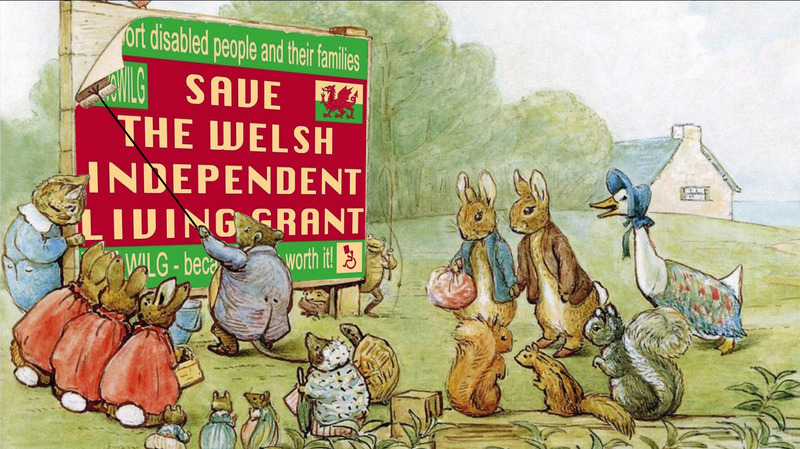 We have a number of meetings lined up with Petitions Committee, Huw Irranca-Davies, Mark Drakeford and Julie Morgan. 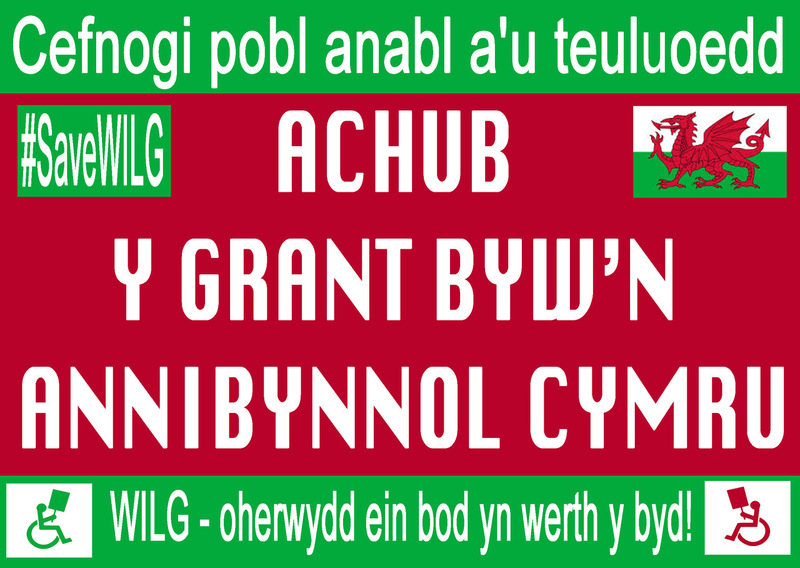 If you want to watch me and my comrades in action next Tuesday, you can do so via the Senedd TV website.The link is included in the email below. 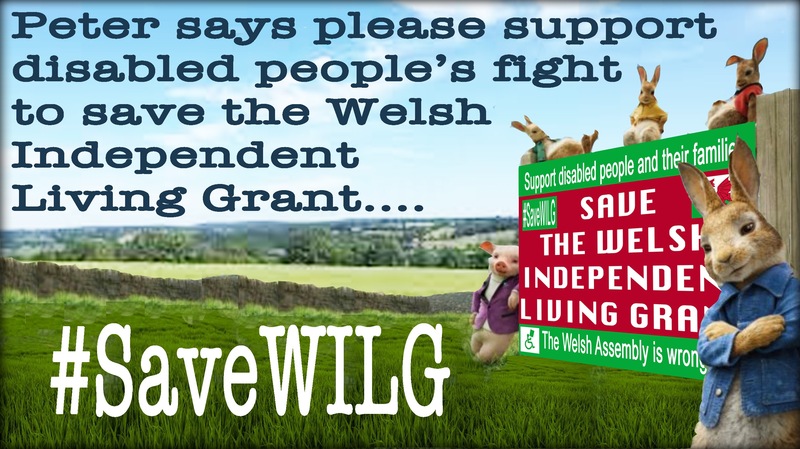 Your petition will be considered at our next meeting on Tuesday 5 June at 9.00am.